If you live in areas that are hit by the heat wave, you must talk to a local contractor about improving the insulation system in your home. Insulation is key to keeping a house warm during winter and cool in the summertime. Roof insulation, in particular, is essential to comfort, not to mention in boosting the energy efficiency of the household. You might be interested to know that insulated roofing systems increase property value as well. Which parts of the house must be insulated? The simplest answer to this question is from the foundation up to the rafters. To be more specific, you must insulate the attic. Depending on the air circulation of the house and the architecture, it is advisable to insulate over and between the floor joists (horizontal beams along the attic floor) and the rafters (angled beams supporting the roof), as well as into the joist space. You must insulate all exterior walls, foundation walls aboveground, floors above crawlspaces and unheated rooms, slap floors on the ground floor, and floor areas that are cantilevered beyond the exterior wall. Evidently, it is not as simple as it seems. For optimal use of resources, you must consult with an insulation expert. It won’t make much of a difference if you spend on insulation in areas that do not require them while neglecting other areas that do. 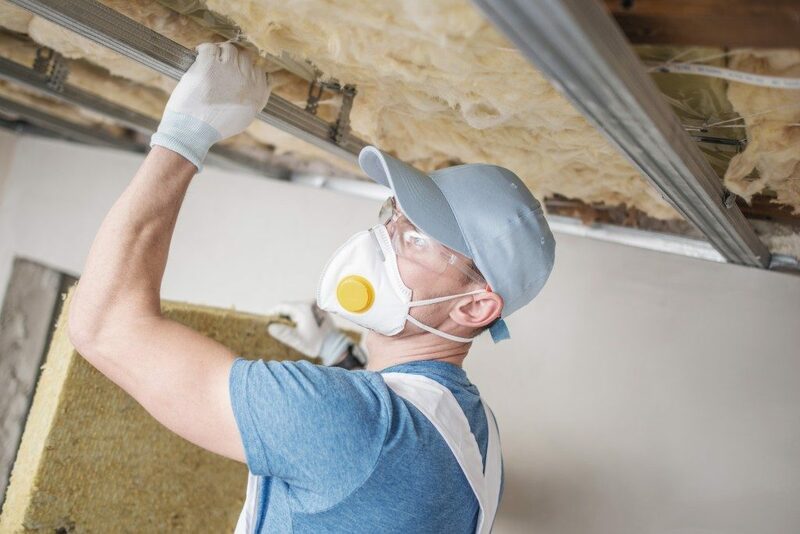 Why should you prioritise loft insulation? Without proper insulation, 25 percent of the heat is lost through the roof. This is the primary motivation behind loft insulation. It is not as expensive as it sounds, and you will enjoy the benefits for many years to come. With the placement of barrier material between the roof space, the rate of transfer of heat from the living spaces and into the exterior is reduced. The insulation may be placed on the angle beams or along the horizontal beams. What additional work (and expenses) must be expected? 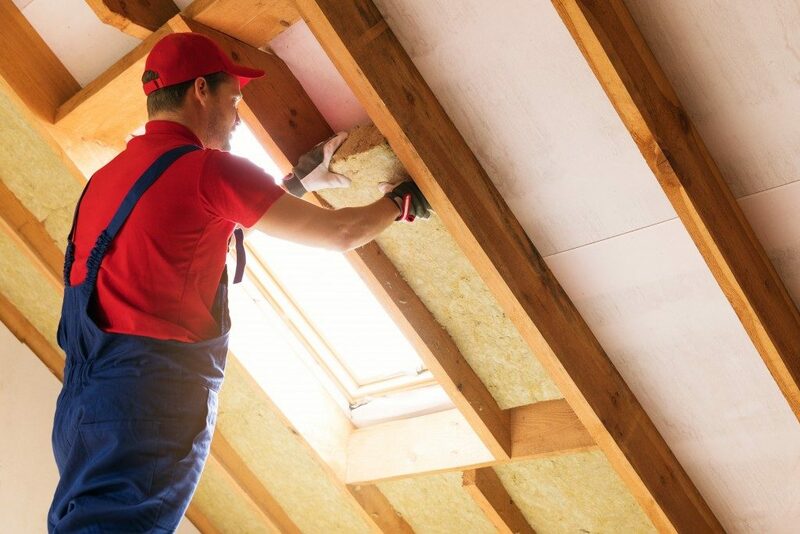 Since loft insulation is very important, you should set aside resources for additional work that may be recommended. If there are pipes, you must insulate them as well since freezing pipes could cause a huge mess. On the contrary, electric cables must be left alone. Insulation can be placed underneath them. All wiring and cable must be checked for integrity as well. When there are halogen lights in the area, consider the fact that they are a fire risk due to the heat they produce. Specific covers or caps are available to protect them. When insulating water tanks, do not cover the bottom part to allow the heat to flow. Only the side and the tops should be insulated, except for raised tanks, of which the bottom part may be covered as well. Insulation is easy to install. It can be costly, especially if many areas require coverage, but think of it as a necessary expense. While doing it yourself is an option, perhaps you’d consider hiring professionals instead. An expert would assess the house and identify key areas. You can count on them to give you a prioritised list of areas to insulate so that you can plan the project and allot a reasonable budget.